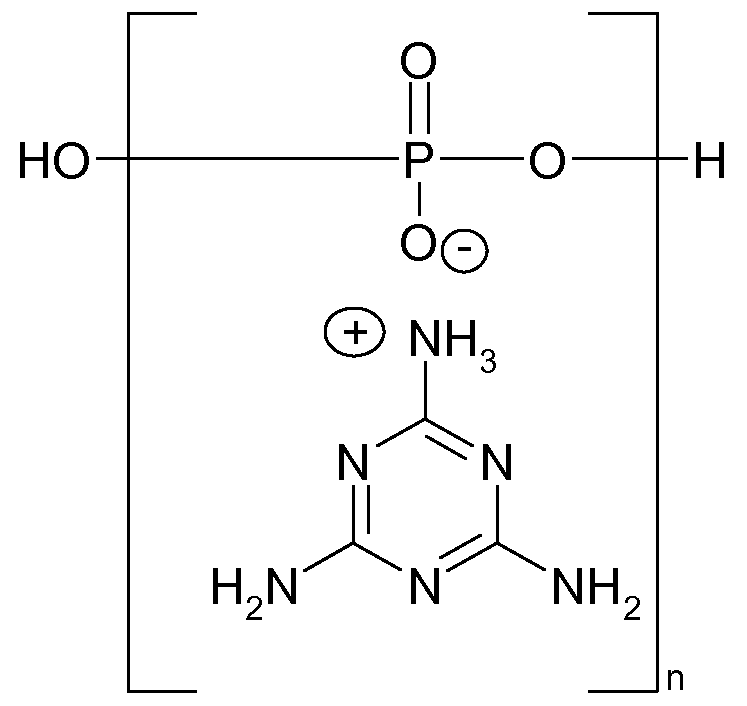 Melamine polyphosphate is a Halogen-Free Flame Retardant, and have very high thermal stability. The decomposition temperature ≥360℃.It can be widely applied in thermoplastic and thermosetting plastics, and rubber, fiber, and so on . 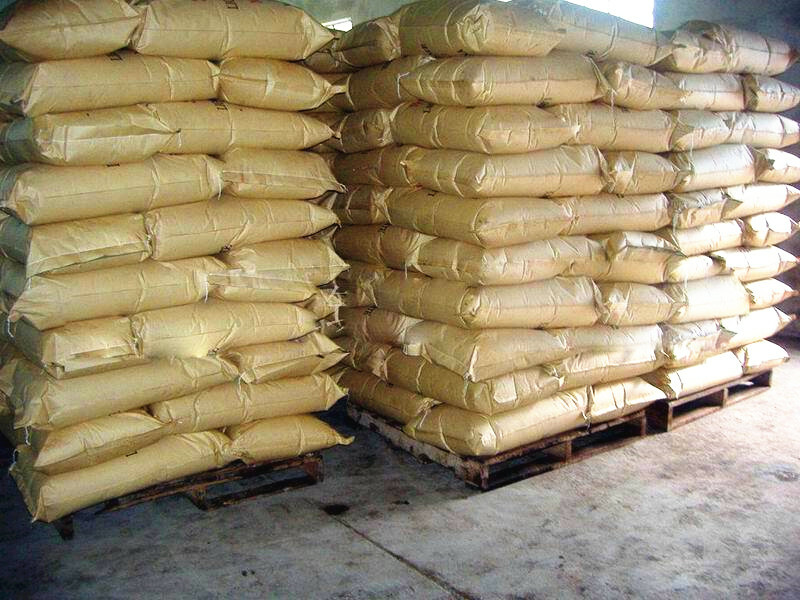 Melamine polyphosphate packaged in 25KG/bag,12T/20fcl. 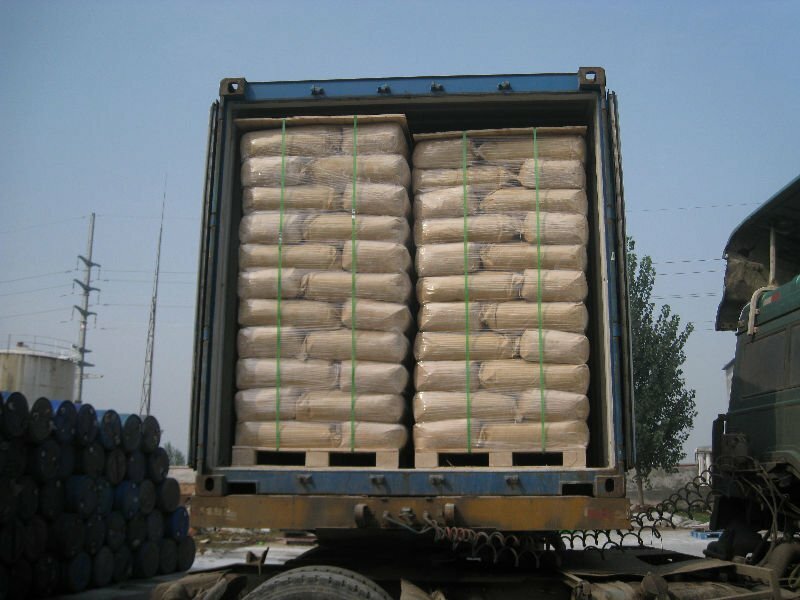 Looking for ideal Melamine Polyphosphate Fire Retardant Melapur 200 218768-84-4 Manufacturer & supplier ? We have a wide selection at great prices to help you get creative. All the MPP Flame Retardant Melapur 200 218768-84-4 are quality guaranteed. We are China Origin Factory of MPP Fire Retardant Melapur 200 218768-84-4. If you have any question, please feel free to contact us.